Liza Soberano and Enrique Gil are in New York! The two have begun the New York leg of their shoot for the upcoming Antoinette Jadaone romantic drama "Alone/Together". 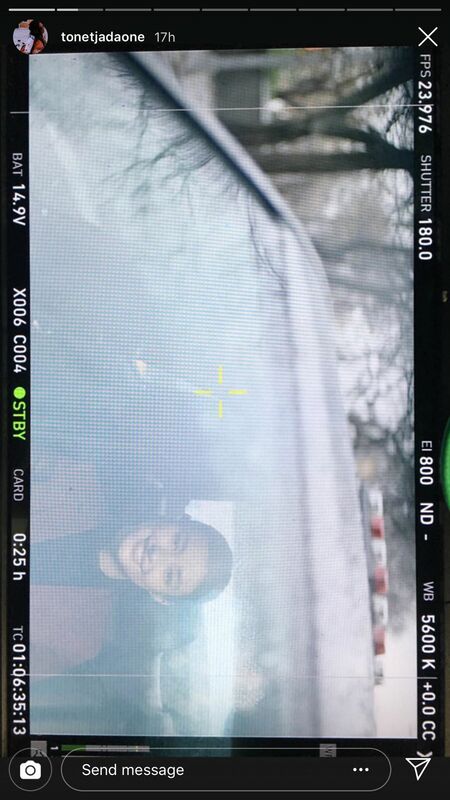 Direk Dan Villegas, who serves as one of the film's producers, is also in the Big Apple with the production crew, and he blessed us with this photo of LizQuen amidst sleeping winter trees. Of course, we're still not exactly sure as to why Tin and Raf's UP-UST college romance ended up in New York City, but we're pretty excited to find out. The drama, the pain, the love? We're ready for all of it! Produced by ABS-CBN Films' Black Sheep, "Alone/Together" is slated to hit cinemas nationwide this February 13. It will mark LizQuen's return to the big screen after the Cathy Garcia-Molina blockbuster hit "My Ex and Whys" back in 2017.